Word on the street via The Wall Street Journal is that Google is acquiring the Frommer’s brand of travel guides for an undisclosed amount in order to beef up its travel-planning searches. The move comes only a few months after Google acquired Zagat, a company founded in 1979. Frommer’s is named after its original author, Arthur Frommer, who was made famous by his original book Europe on $5 a Day. The sales is part of a larger move from John Wiley & Sons, Inc as the company moves further away from print. Frommer’s is apparently only part of the deal with Google, as the company has reportedly entered an agreement as of this past Friday to sell all of its travel-related properties to Google. It’s a smart acquisition, as Google continues its focus on local-oriented travel and search. 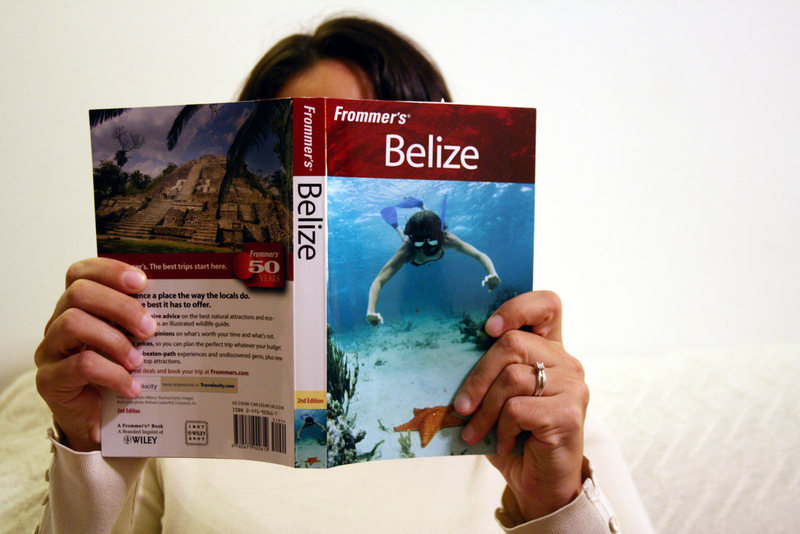 Frommer’s guides have been a mainstay of these two areas for decades. But really it’s just part of a long line of acquisitions, going back to the company’s purchase of flight-booking company ITA Software in July of 2010. What remains to be see is whether Frommer’s will continue to have paper guides published, or whether the entire product will go digital. We’ll keep an ear to the ground to see if we can find an acquisition price. But you can bet that there was some serious cash involved in this one. It’s possible, however, that Google got a bit of a deal given Frommer’s lack of presence on digital.